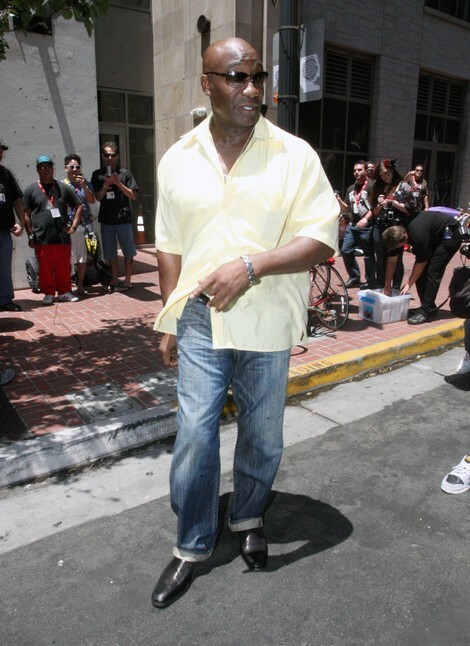 Actor Michael Clarke Duncan has died. Sad news, Michael Clarke passed away suddenly in a Los Angeles hospital earlier today, two months after suffering a heart attack. Michael, 54, was best known for his role as John Coffey in ‘The Green Mile’ – for which he was nominated for an Oscar for Best Supporting Actor – but he also appeared in a long list of Hollywood blockbusters, including ‘The Whole Nine Yards’, ‘Daredevil’, ‘Armageddon’, ‘Sin City’ and ‘Green Lantern’.